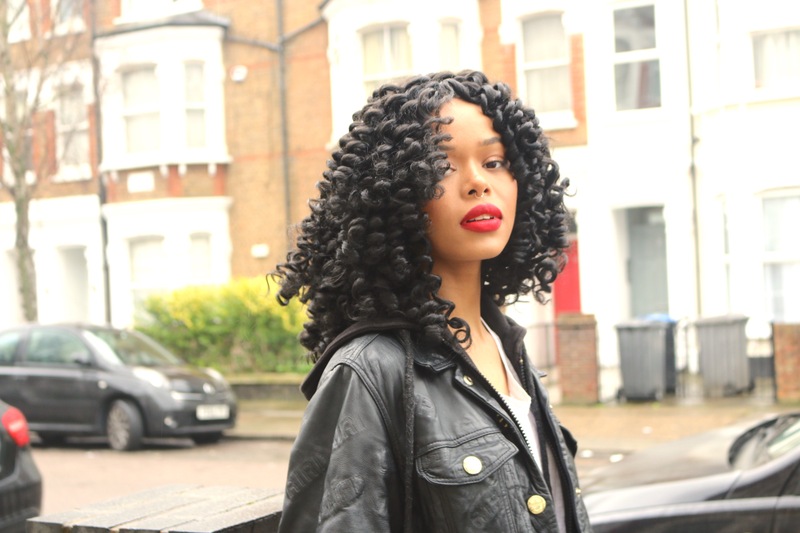 Chest length ringlet curl crochet braids. How cute are these curls?! They can also be recurled or combed out !